If you know us, you should know how much we love to use Facebook groups for business to boost our blog traffic. 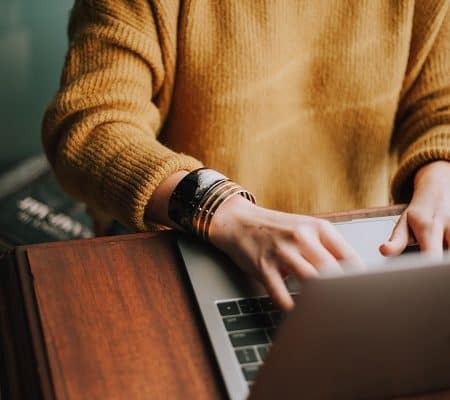 By increasing our blog traffic and networking with other like-minded business owners in Facebook Groups, we were able to triple our traffic and increase our blog income. Why should you be networking? Networking is the best way to grow your brand, promote your site, share awesome tips and learn from others. The best way to grow your own community is via Facebook groups. That’s why we want you to join these 10 amazing Facebook groups to quickly grow your business and blog traffic. Facebook is the new way of meeting and collaborating with your community. It’s safe, it’s the fastest way to get amazing results and the boost you need to get your blog moving. The bonus tips are that you get to learn from those that have been blogging for a while. This here is my Facebook group. I have managed to grow this into a reasonably sized group with ladies that are serious about helping each other. We have dedicated daily threads designed to grow your social media following, increasing your blog traffic and a place to network. We are not that strict but believe in a no spam zone. Most of the ladies in the group are really serious and honest about promoting each other. You are able to post on the wall if you have questions, a sincere helpful tip or are looking for recommendations. 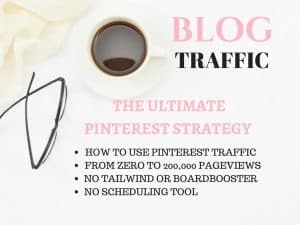 You know that Pinterest is our number one source of Blog Traffic. Anyone that promotes Pinterest traffic, we are all in. Pinterest Pals is successfully run by a blogger that knows everything there is to know about Pinterest. 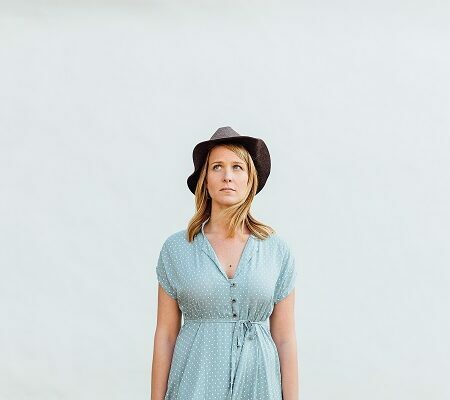 She has dedicated Pinterest threads that will help boost your blog traffic within a few days. If you having blog traffic issues be sure to join this group. Join here: Request to join the Facebook group here. A great group managed by Lisa Roe. The Facebook group has multiple threads during the day that you can join in order to boost your blog traffic. She has a few dedicated to threads for blog sharing, Pinterest sharing, Twitter and other items guaranteed to boost your blog traffic. If you are a new blogger, this will take you from zero to a few thousand pages views a day. Be sure to join this group to quickly boost your traffic. Join here: Request to join the Facebook groups here. You might also like this: The strategies you need to grow your blog with Pinterest. I love this group. The members are extremely friendly, eager to help and lots of amazing tips can be learned in this group. They have multiple threads every day that you can choose to participate in. It’s another group that is perfect for networking with other bloggers. If you are looking for a great community to help boost your business, be sure to join Connect & Cultivate Ivory mix. Another amazing group hosted by Jennifer Snyder. This group is great for networking with other women online that are also trying to monetize and grow their blogs. If you are looking for a place that is not too busy with lots of chatter, then consider joining this Facebook group. Lots of amazing useful tips that you can use and implement with your blog in order to get traffic. You will definitely learn a lot from this group. I truly love this Facebook group. The main focus of this group is to promote your work. They have over 3000 members that are all dedicated to following the rules and helping each other grow. The daily threads are easy to follow and they range from Pin threads, blog promo threads, and a few others. As long as your goal is to increase traffic and network then this is the group for you. Wednesday is work together day which is perfect for guest posting opportunities. Another amazing Facebook group which only focuses on Pinterest traffic. They have daily prompt that starts at 2 pm every single day. With over 5000 members and everyone is great are repin content. I have gotten a few pins go viral with this Facebook group. Want to reach a wider audience? Be sure to join this group. Boss moms is a group for moms, as the title suggests. I just joined this group last week and I am still learning. I am loving it so far. They do prompt days like the rest of the other groups and it’s perfect for those moms that want to learn more about blogging. Lots of community love in this group for sure. When I shared one of my blogs with the group, I got a lot of love instantly. I will definitely stick around to see what else the group has to offer. Update: This group has grown to over 22,000 members and the networking is insane. I am growing my business every day with this group and it’s definitely something you should think about joining. You might also like: 10 Female entrepreneurs making money online. Another group dedicated to female bloggers. This is a very interactive group it’s all about learning from each other. I joined this group this year and I am happy to say that I love it. 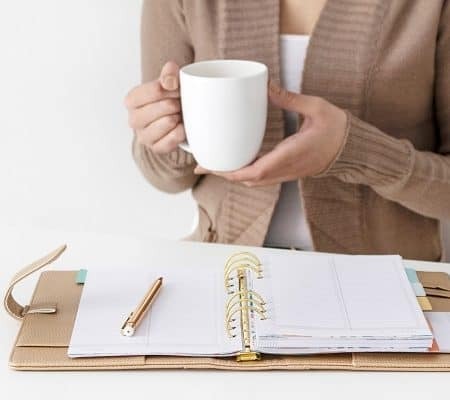 If are looking for a great group of dedicated lady bosses to connect and network with, I would suggest joining this Facebook group. They do also have prompt days where you are allowed to share your work. With every group, just follow the rules and regulations set up by the admins. Thank you for reading the blog, we wanted to add one more group. This group is great for those wanting to learn more about Affiliate Marketing or need help with it. The Facebook group is a private group exclusive to students of Making Sense of Affiliate Marketing students. More information on the course can be found at, Making Sense of Affiliate Marketing. They have over 700 amazing students taking the course (that’s how popular it is). They help you with promoting your affiliates, how to get started and how to make money. You can read more about the course here: Review of Making Sense of Affiliate Marketing. Once you are part of the course, you can request to join the Facebook group here. Getting great results with Facebook groups is a strategy you need to master. Spending hours every day in Facebook groups link dropping and networking should not take you more than 5 hours. 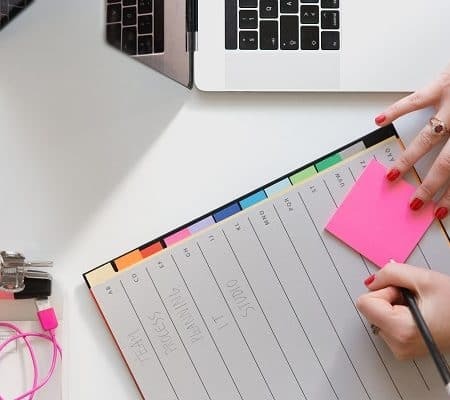 We know how time-consuming Facebook groups can be, that’s why we use carefully structured strategies to get us the results that we need fast. 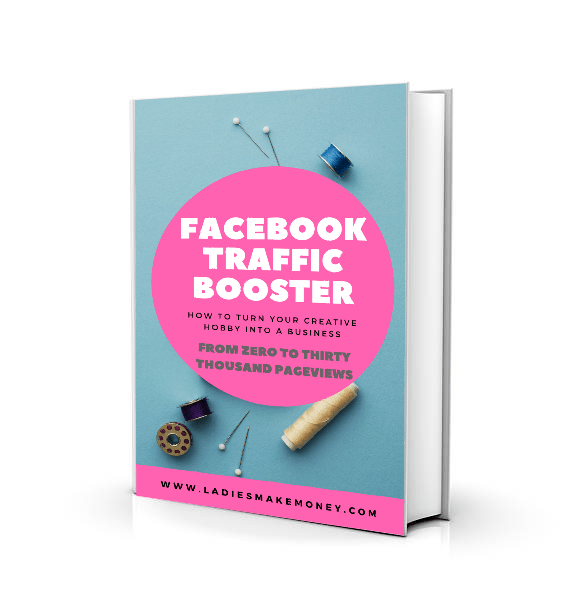 Our Facebook traffic booster eBook has over 50 Facebook groups designed to boost traffic. We carefully outlined the best times to post in each group, how to post in Facebook groups for maximum results and what days to promote in each Facebook groups. With this strategy, we were able to cut our time spent in Facebook groups marketing to almost half and still get tons of traffic. Getting almost 30,000 only with this experiment proved that our strategy was effective. We have since added Pinterest to our marketing mix and tripled our monthly traffic. Be sure to grab your guide today in order to use Facebook groups for business the right way. Now that you have the list, go ahead and join these 10 amazing Facebook groups to grow your Business. Are you part of any Facebook groups that we did not mention above? Do you like the groups? Please leave us a comment on any interesting groups you be following. I already belong to a few of these, but I’ll be joining the ones I didn’t know about. I always like finding new groups. Thanks for sharing! Hope to bump into you in a few of these Facebook accounts! I am glad you found it useful Lesley. Hope to meet you in some of the groups soon! I’m a part of a few of these and can definitely say that they’re a great way to network and grow your blog. I’ll have to check out a few others on here! Thank you for stopping by. Hopefully, I will see you in one of these Facebook groups. I am glad you found it useful Dylan. Let us know which groups you join! such a great roundup of groups! Fantastic collection. I’m only in SYBL right now, but I can definitely vouch that it’s one of the most helpful groups I’m in for boosting my blog! I love a good group that aims at helping you and growing your audience. Thank you for commenting!